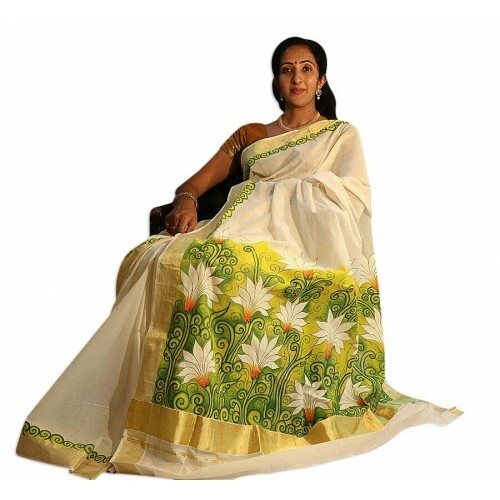 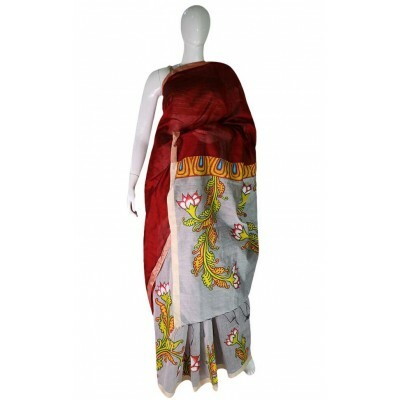 Mural Painted Kerala Kasavu Sarees with Blouse – Buy Now!!! 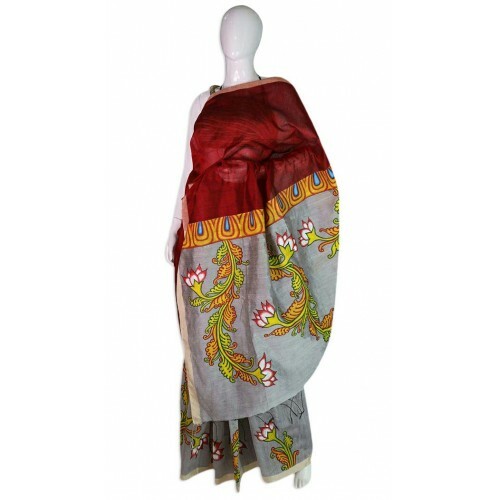 You Save: Rs 3,246.00/- Your REAL SAVING This is the LOWEST PRICE at which seller can sell this product. Jagoeve does not mislead buyers by displaying higher “Marked Up” selling price for products, and then offer false discounts.